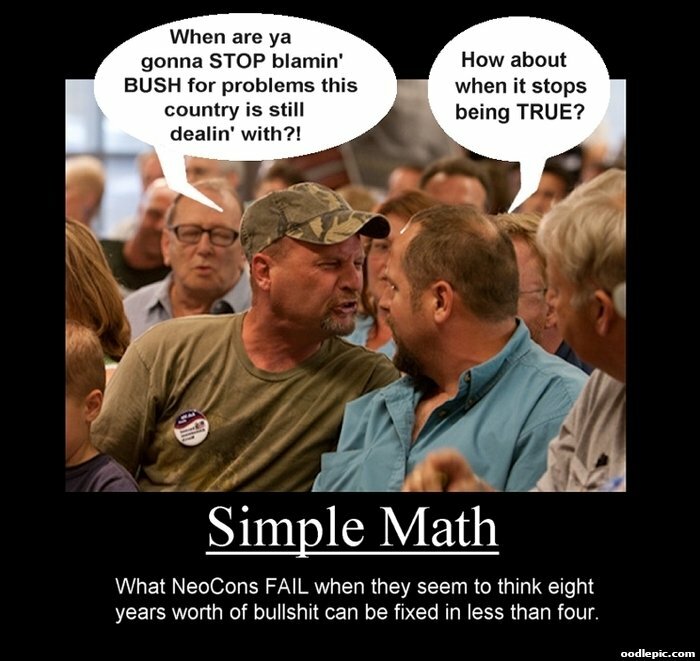 Yup...when it stops, we will. 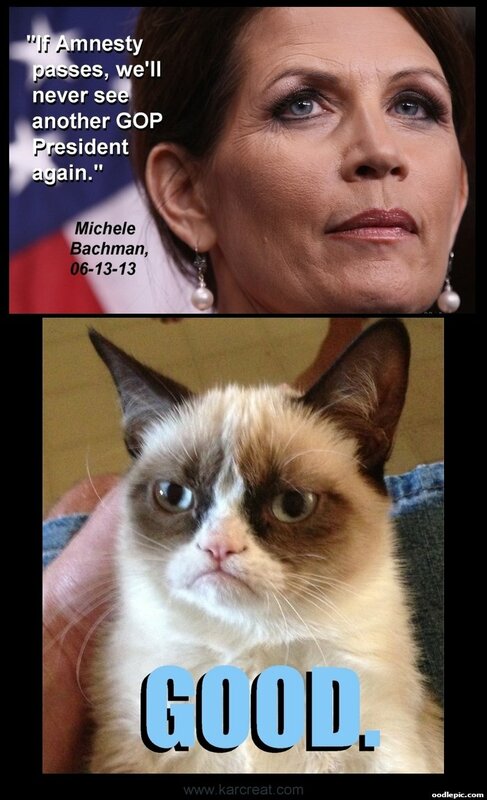 bachamann meets Grumpy Cat...Guess who comes out on top? This is a clear indication that Strile Organizers need to be more incolved in keeping the focus on the strike. 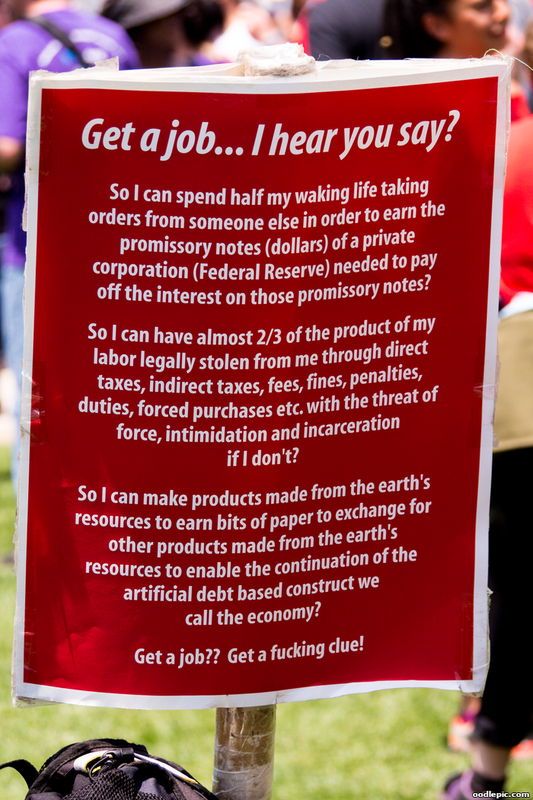 This sign was seen at a strike gathering at Frank Ogawa Plaza in front of the Oakland CA City Hall. 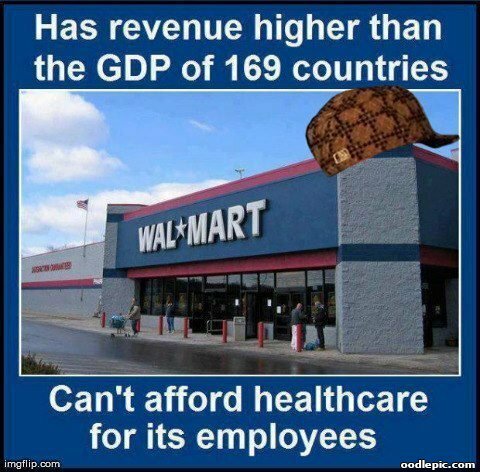 Wal*Mart has revenue higher than the GDP of 169 countries, can't afford healthcare for its employees. 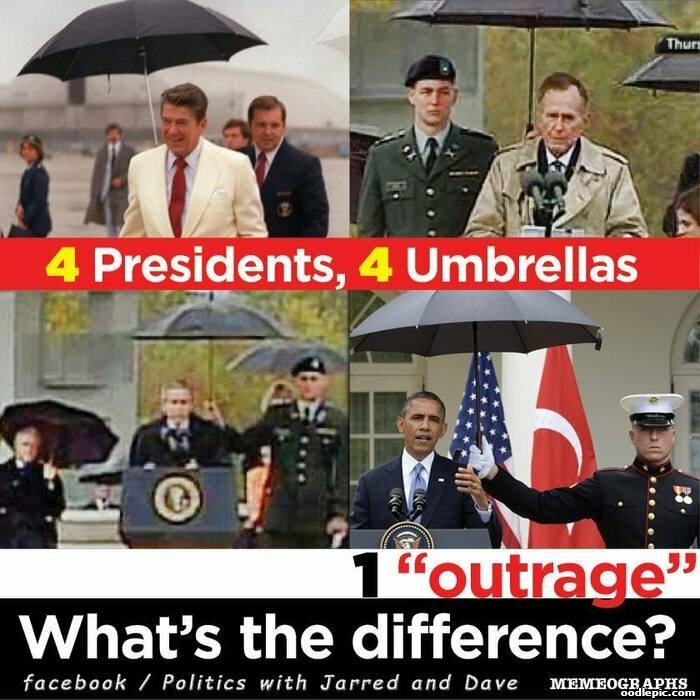 4 Presidents, 4 Umbrellas, 1 "Outrage" - What's the difference? 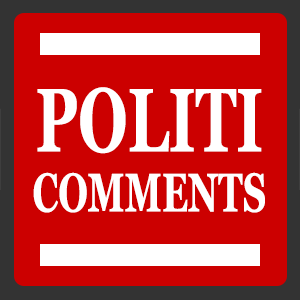 If You Can't Have Good Wages NOW - When? 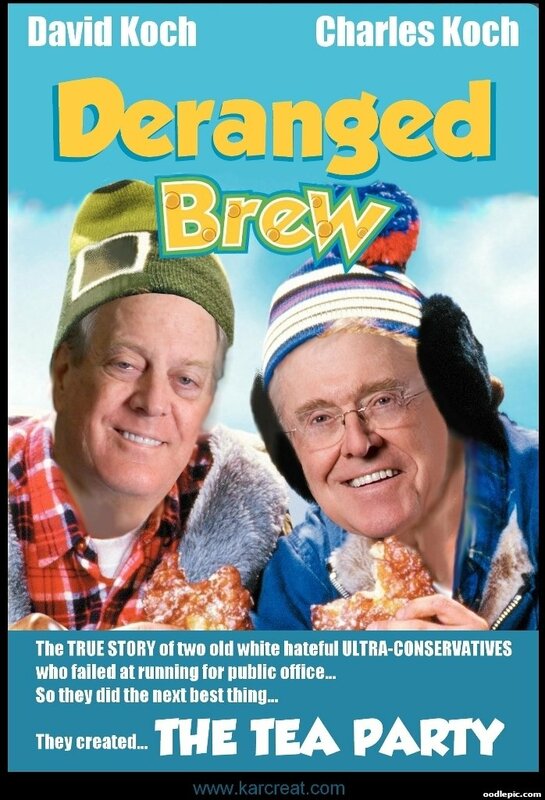 If workers can't have good wages when companies make record profits, when can they? 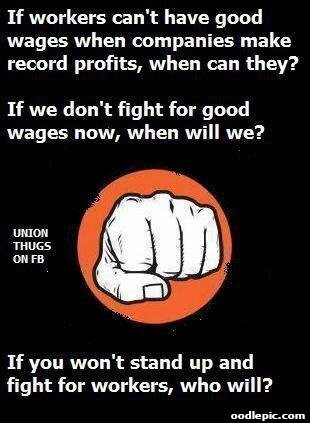 If we don't fight for good wages now, when will we? If you won't stand up and fight for workers, who will? 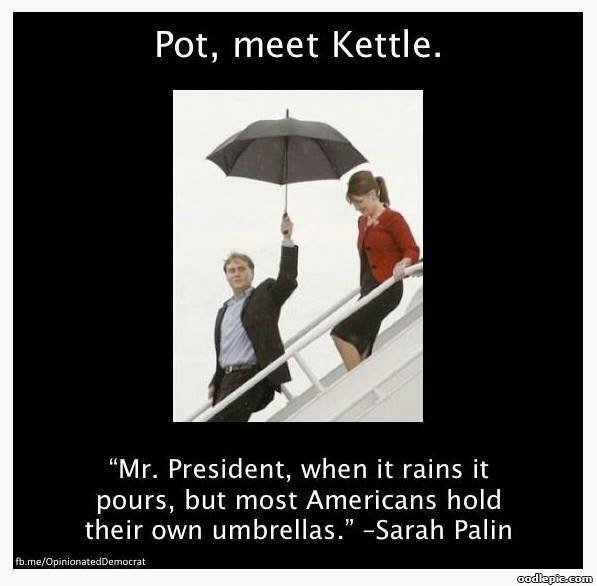 Palin having umbrella held for her. 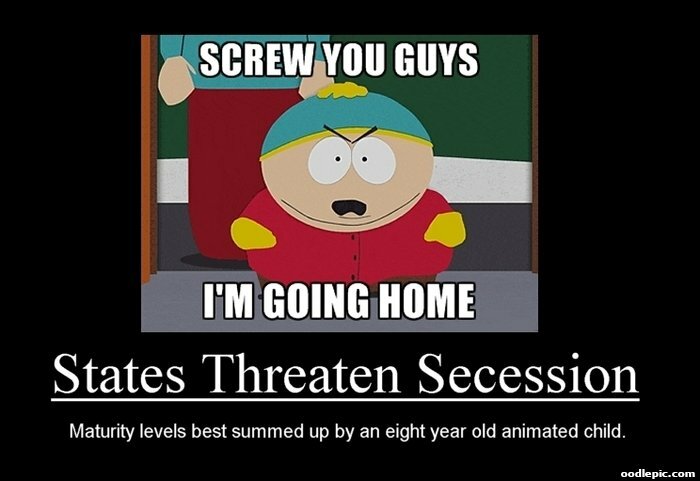 Her comment about Obama having an umbrella held for him.